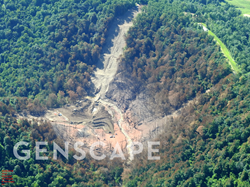 Last week, Genscape conducted a flyover of the Leach XPress, offering the first glimpse of the site since the June 7 explosion. 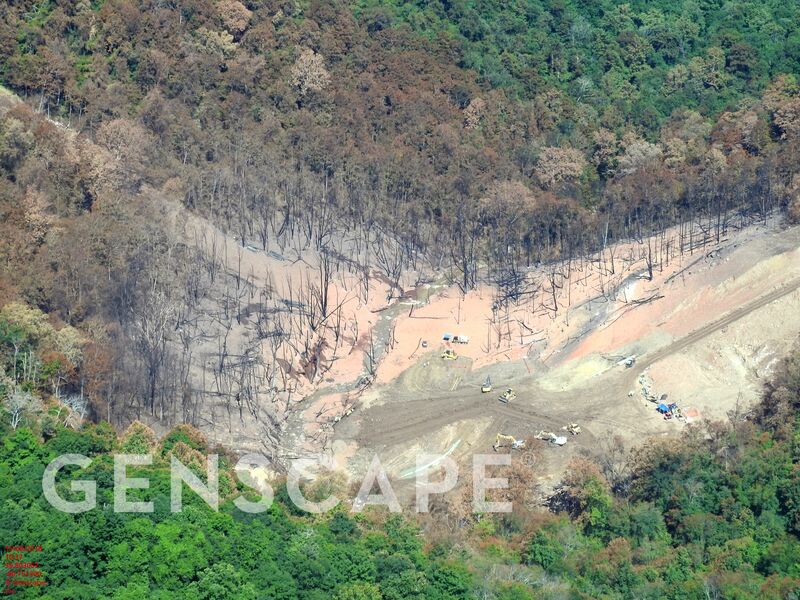 On Friday, June 15, aerial crews captured several images of equipment and crews immersed in pipeline repairs at the Moundsville, West Virginia site. While the images do not offer insight into the cause of the explosion, which Trans-Canada remains tight-lipped on, they do show the level of repair work. The work does not appear extensive as the affected portion of pipeline is only 80-100 feet long. Crews rerouted eastern flows for the duration of the repair work, but western portions of the Leach XPress are tentatively back in service. The Leach XPress, located in Marshall County, WV, adds 160 miles of natural gas and compression facilities in Southeast Ohio and the West Virginia Northern panhandle. The line adds 1.5 billion cubic feet (Bcf) of capacity flowing to Leach, KY, where gas then moves to the Rayne XPress for transport to the South and Gulf Coast. The Leach XPress is part of the Columbia Gas Transmission system, which operates over 12,000 miles of pipeline and 37 storage fields across four states. Founded in 1999, Genscape is the leading global provider of near-real-time data and intelligence for commodity and energy markets, driven to improve market transparency and efficiency.